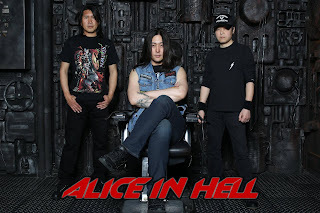 Alice in Hell Gets Signed And Releases New Album "The Fall"
Japanese thrash metal band Alice in Hell have signed a worldwide deal with German "STF-Records". Last year the band released their second album "The Fall" that was recorded, mixed and mastered by Natsuki Iwamoto at Akseli Studio. Check out one of the tracks from the album called "Judges" here: https://www.youtube.com/watch?v=wmWjvo7IFns. 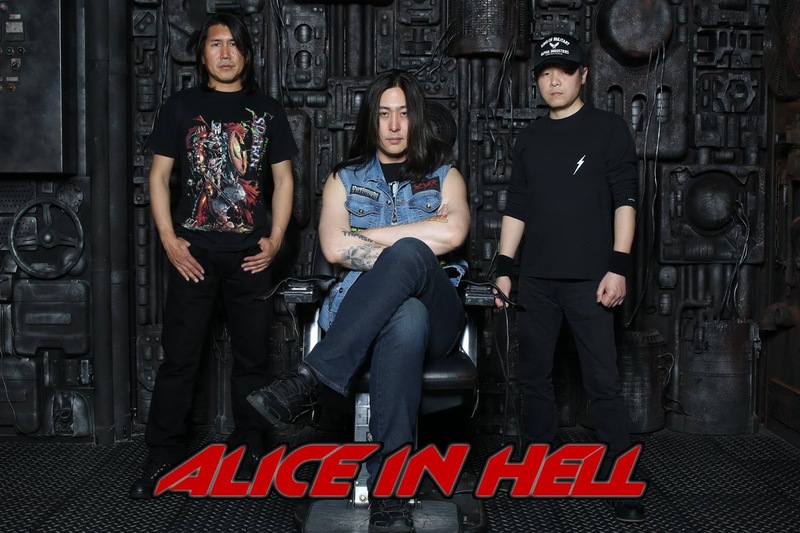 Alice in Hell was formed in 2011 at Tokyo, Japan by Daisuke Hamate. In 2014 the band released their first album "Creation of the World" and make their first tour all over Japan. The band both albums will be released in STF-Records store on July 4.